Onyx is Nylon mixed with chopped carbon fiber offers a high-strength thermoplastic with excellent heat resistance, surface finish, and chemical resistance. 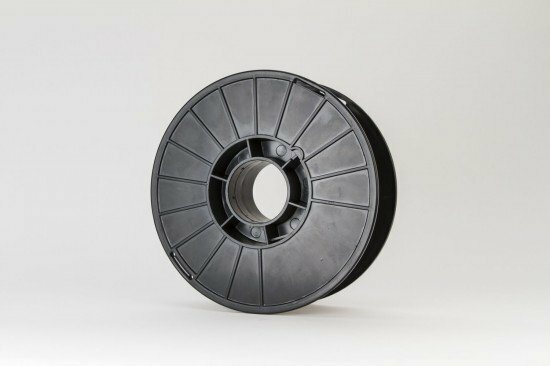 Onyx serves as a thermoplastic matrix for Markforged’s composite parts. It can be printed alone or reinforced with one of our continuous fibers to give strength comparable to aluminum. Use Onyx for anything from tooling and fixtures to end-use parts. Onyx has a flexural strength of 81 MPa (11.7 ksi). 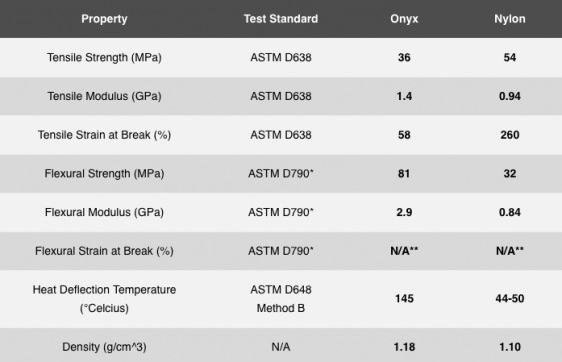 For more information on Onyx material properties, check out the data sheet. What is the difference between chopped carbon fiber and continuous carbon fiber? 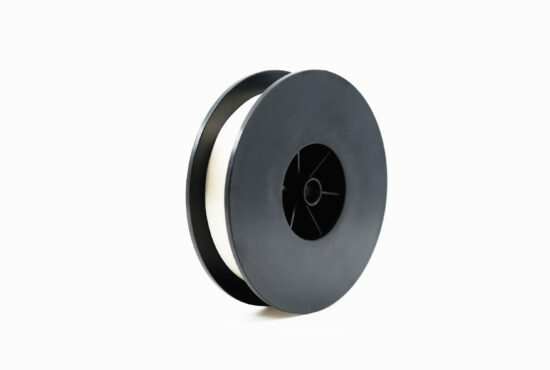 Chopped carbon fiber is what is mixed into Onyx filament giving it high stiffness and strength. 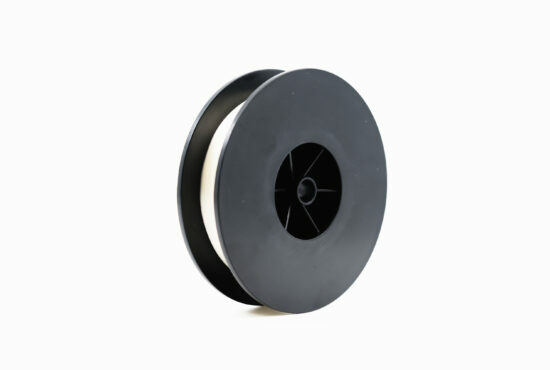 Continuous carbon fiber is a reinforcement fiber that can be printed in long strands, creating composite parts many times stronger and stiffer than Onyx. IMPORTANT: Printing significant amounts of Onyx conditions the print head in a way that tailors it toward printing Onyx. 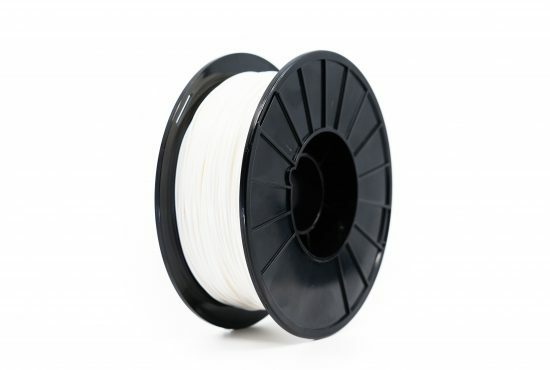 Customers are free to begin printing Onyx at any point after printing Nylon. However, once you start printing Onyx, your printer will be conditioned for Onyx and you will not be able to switch back to Nylon. Customers interested in continuing to use both materials are encouraged to purchase a second print head or printer.